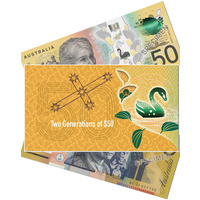 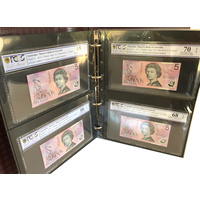 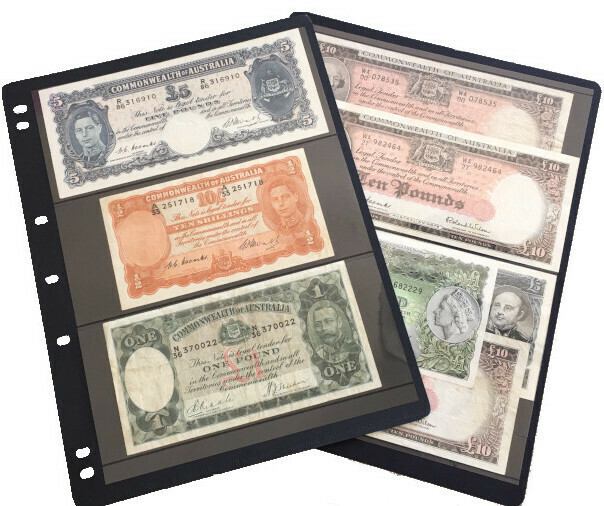 When it was decided in the late 1970s that the Australian $1 note – having been in circulation since 1966 – was no longer cost effective to produce, an alternative was sought out. 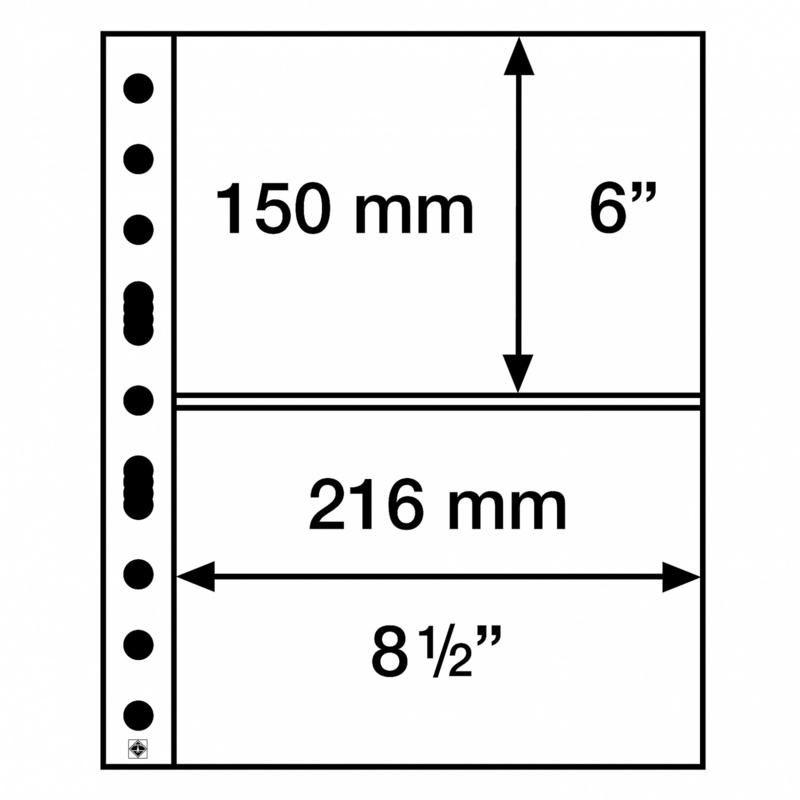 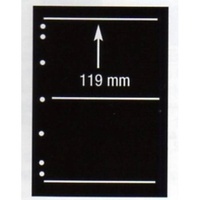 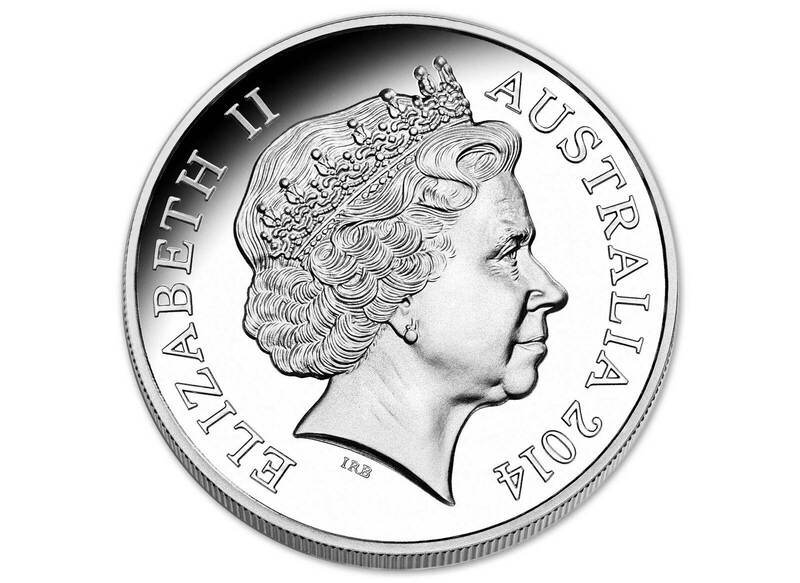 Change was needed – quite literally! 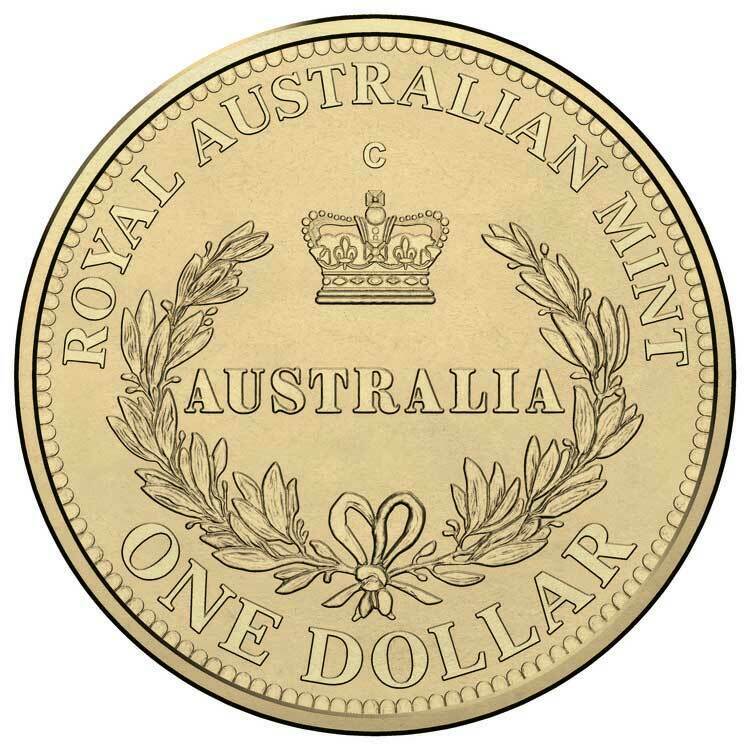 First issued on 14 May 1984, the $1 coin was introduced to replace the readily-damaged $1 note due to its greater durability and lower cost of production. 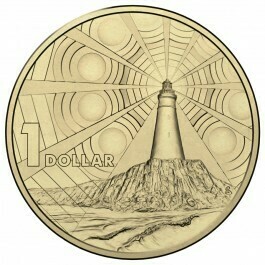 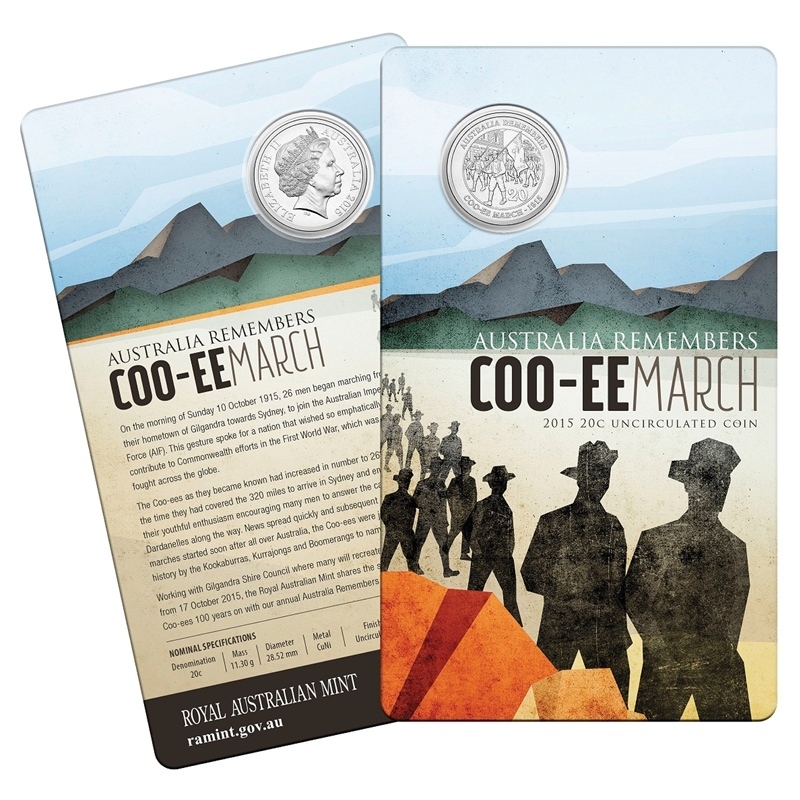 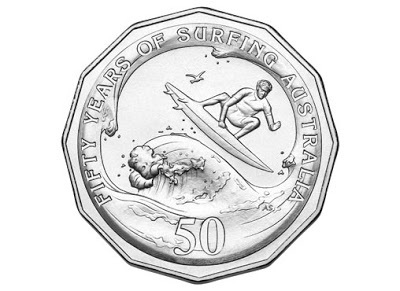 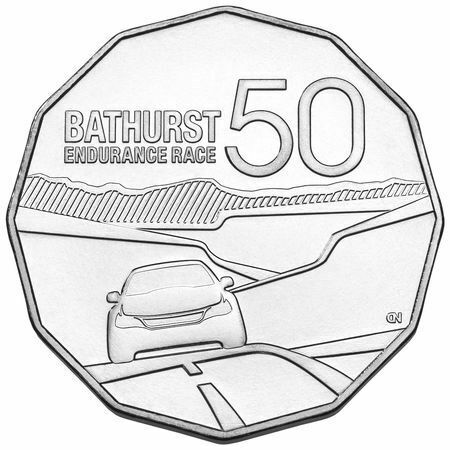 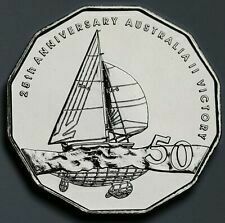 Art teacher-turned-coin designer, Stuart Devlin – the man behind Australia’s other circulating coin designs – was again chosen to submit a piece of unique Australian artwork. 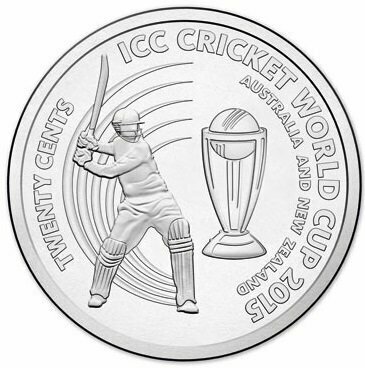 The result was an astounding, now iconic, image. 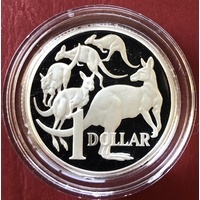 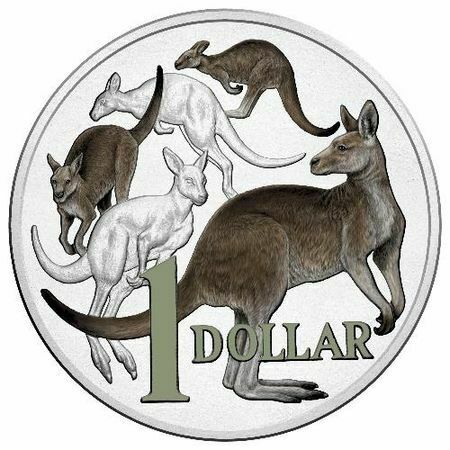 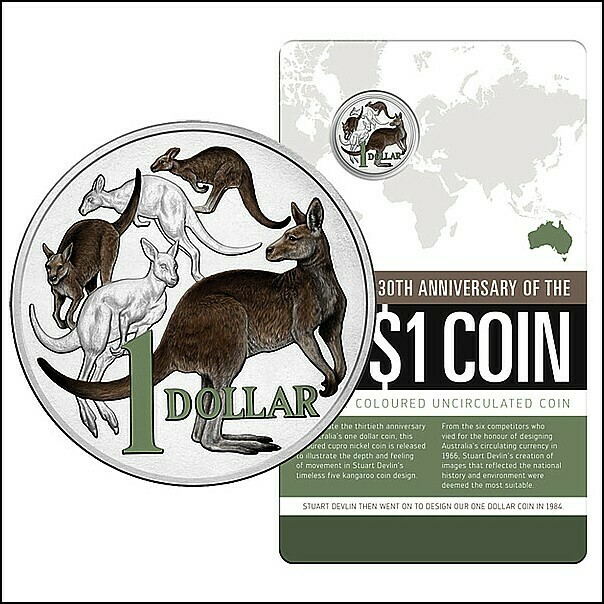 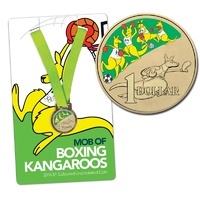 Fittingly, the strength and resilience captured in Devlin’s five bounding kangaroos design embodied the key properties of the new coin itself. 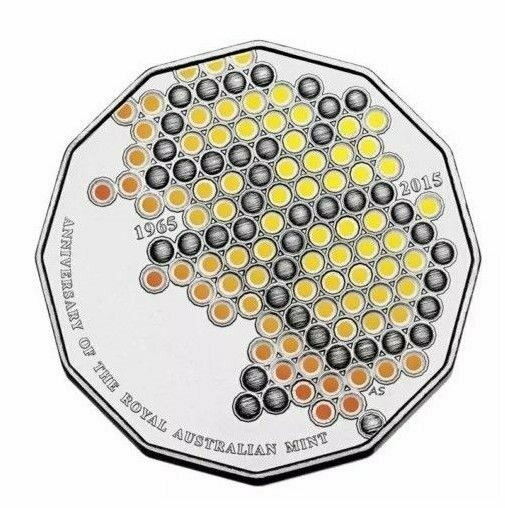 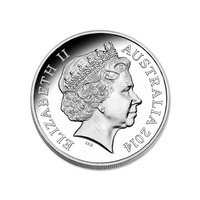 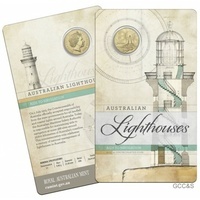 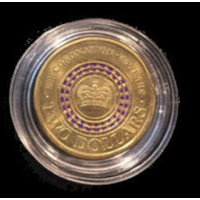 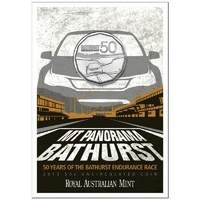 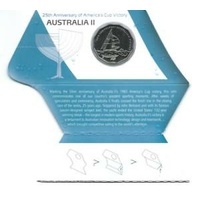 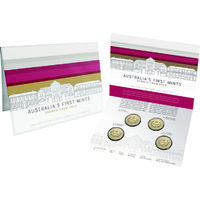 To celebrate the 30th anniversary of the issue of the first Australian $1 coin, the Royal Australian Mint has produced this special colour printed uncirculated coin using world-leading printing technology. 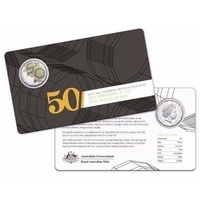 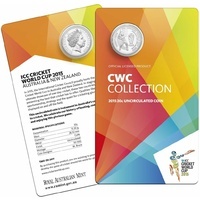 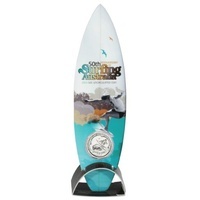 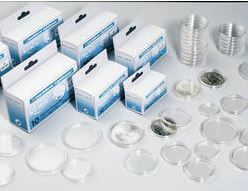 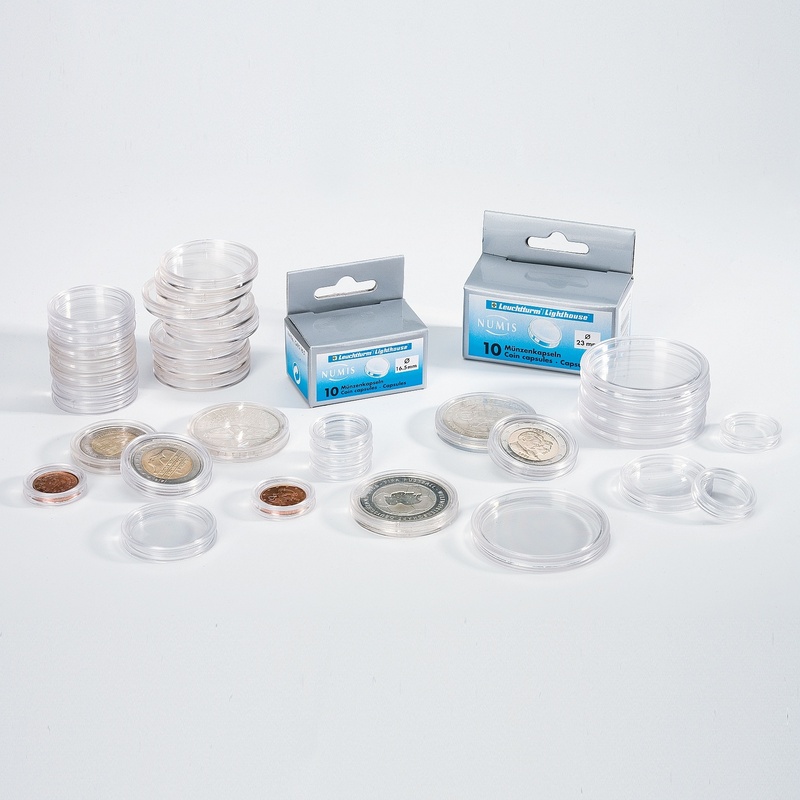 Originally released as part of the Mint’s highly popular 2014 Six Coin Year Sets, collectors now have the opportunity to secure these charming coins individually. 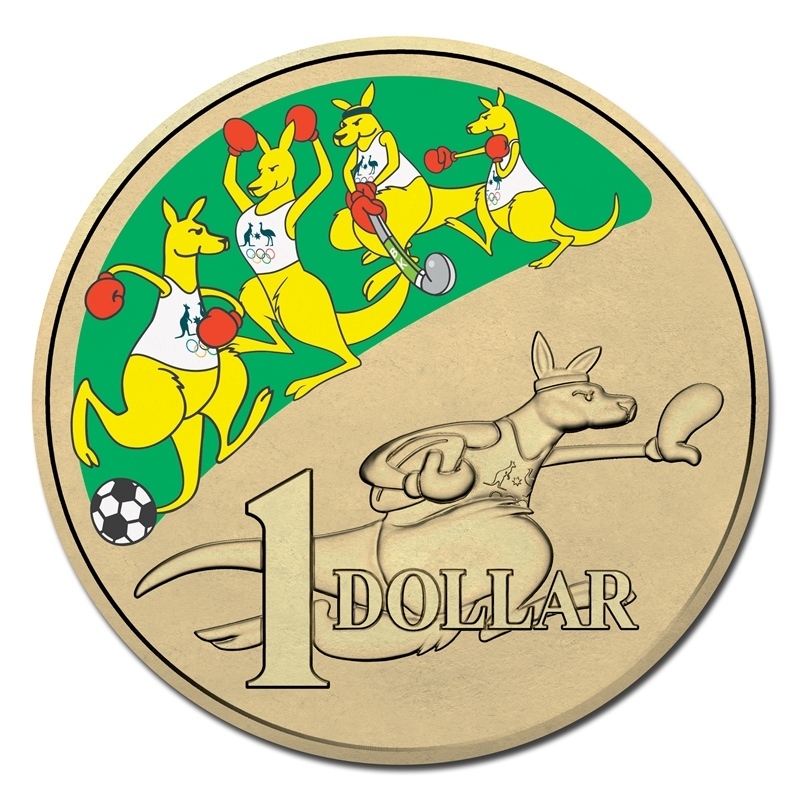 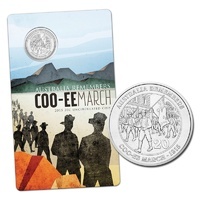 The detailed, earthy colours of the bounding kangaroos help to bring the $1 coin to life like never before and, in doing so, ensure that this piece of numismatic history will appeal to collectors both young and old.